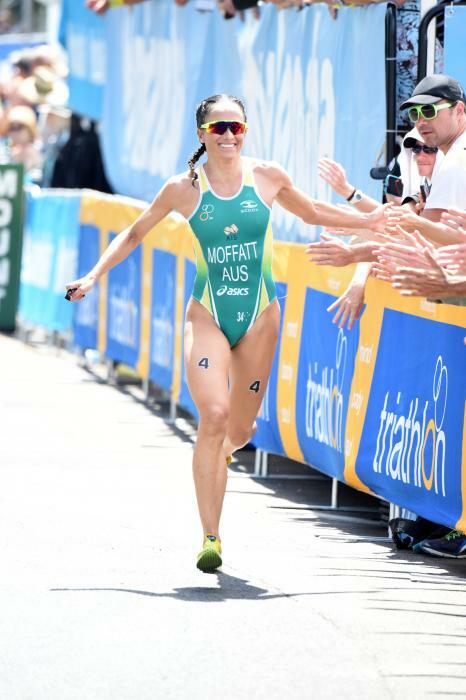 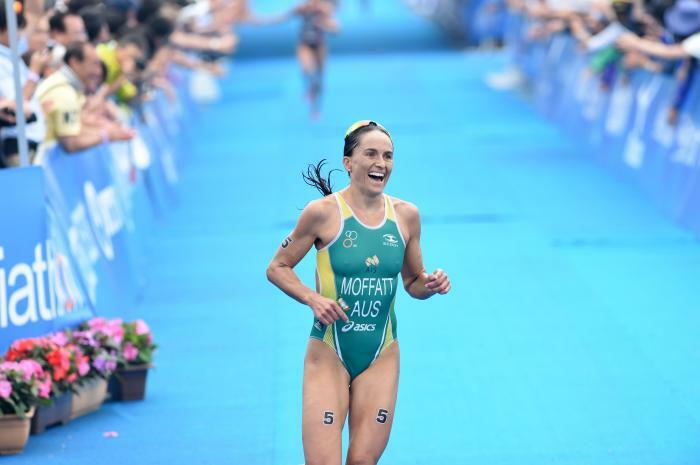 Beijing bronze medallist Emma Moffatt made Australian Olympic history by becoming the first triathlete to compete at three Olympic Games after she secured automatic nomination in her home-town of the Gold Coast. 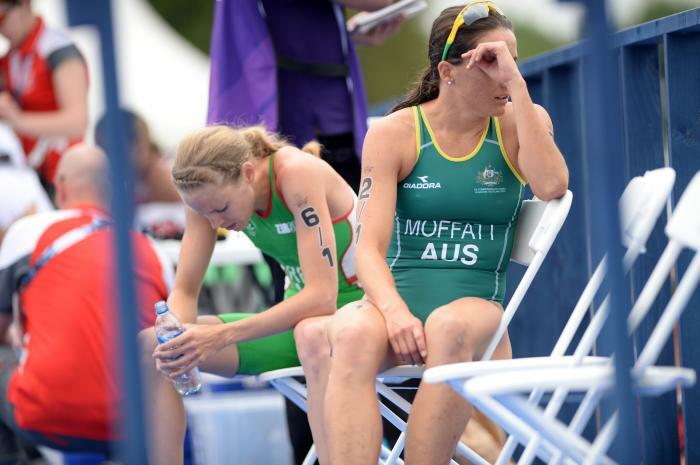 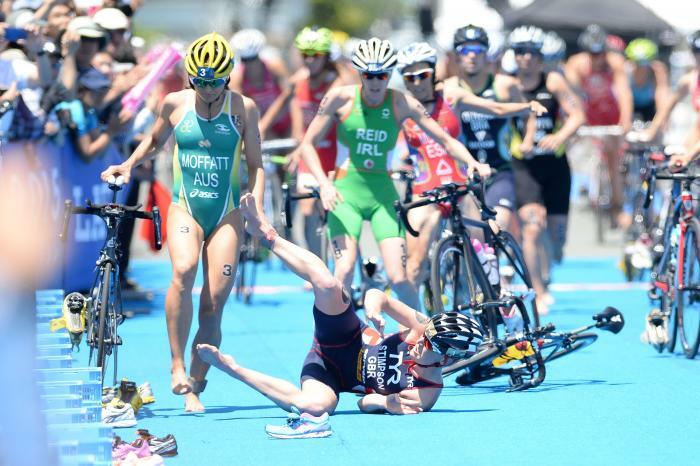 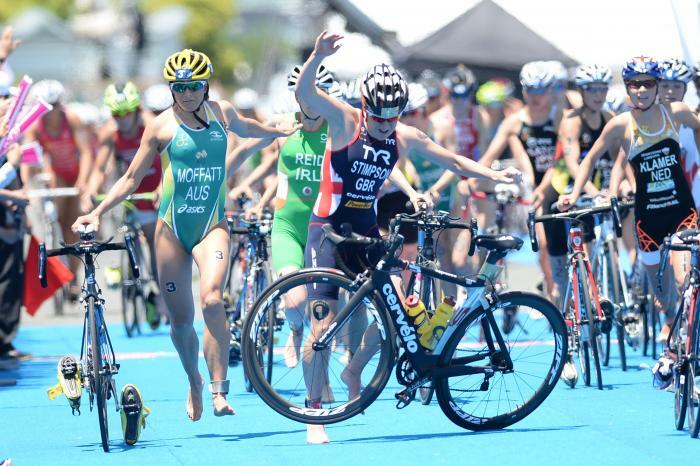 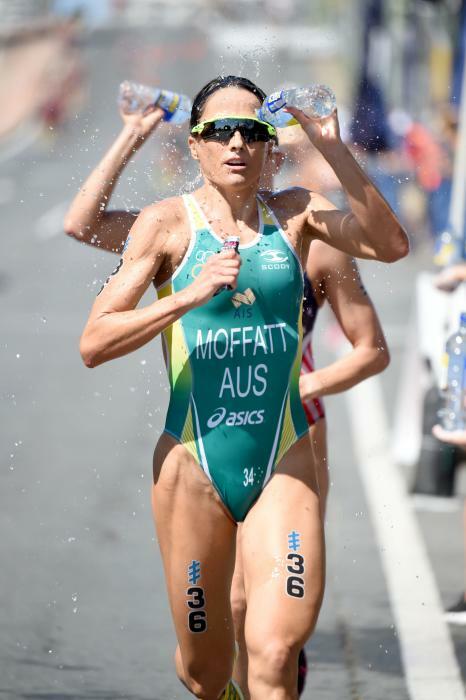 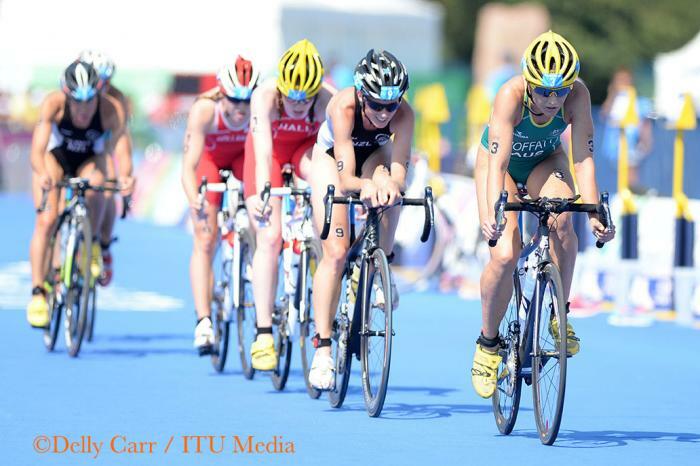 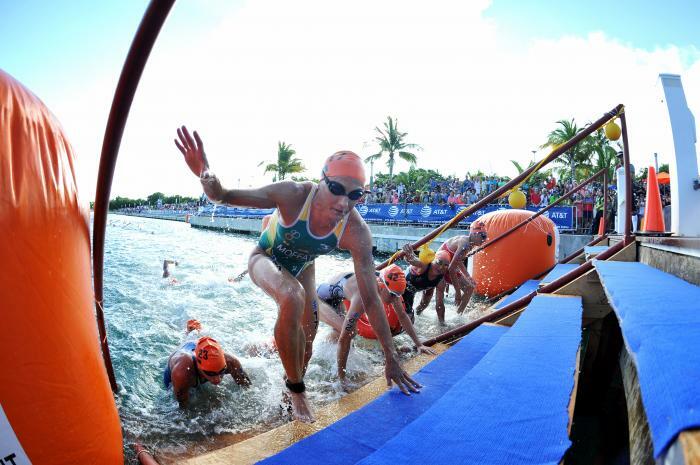 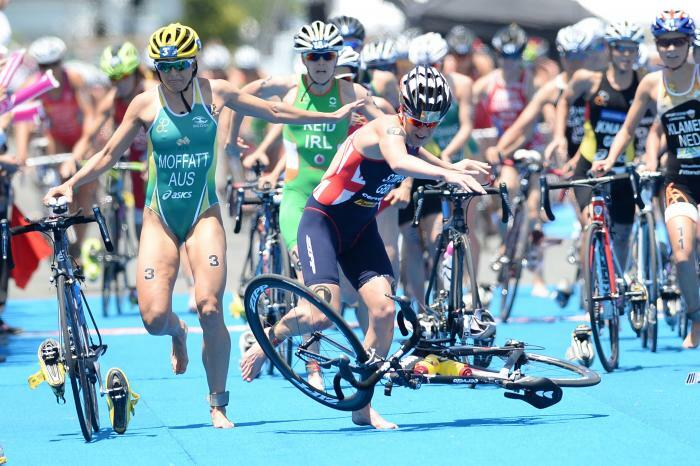 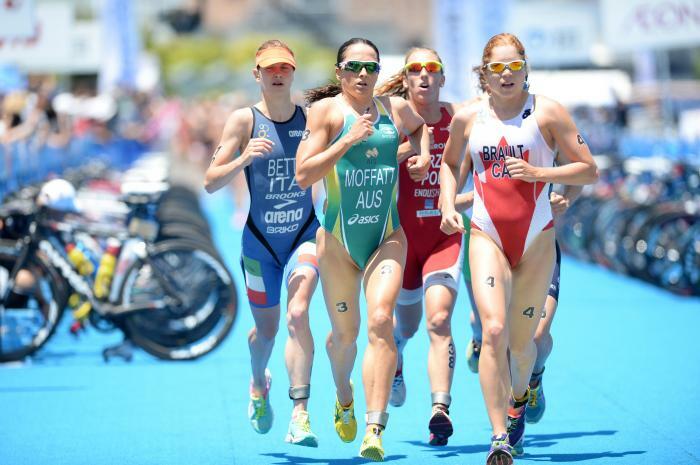 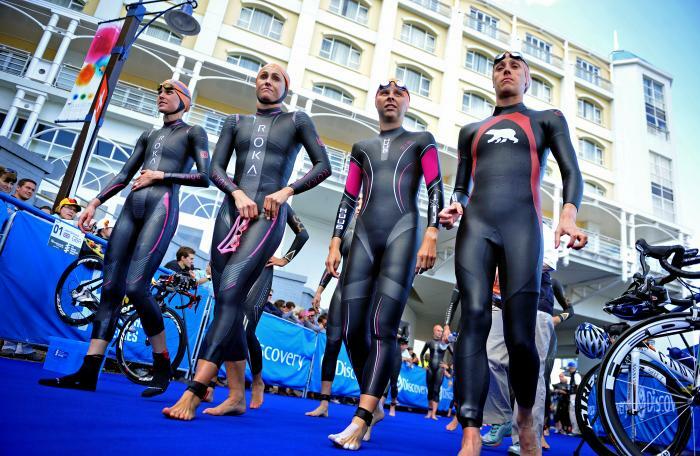 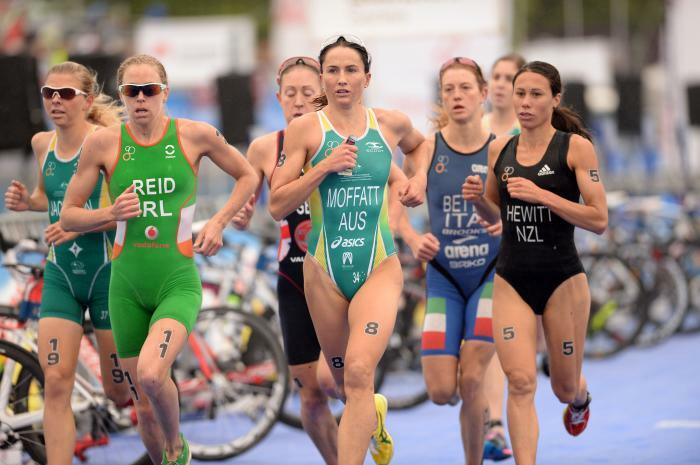 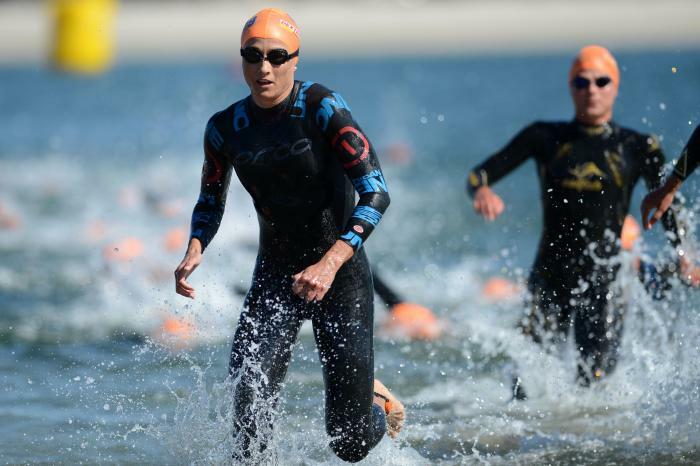 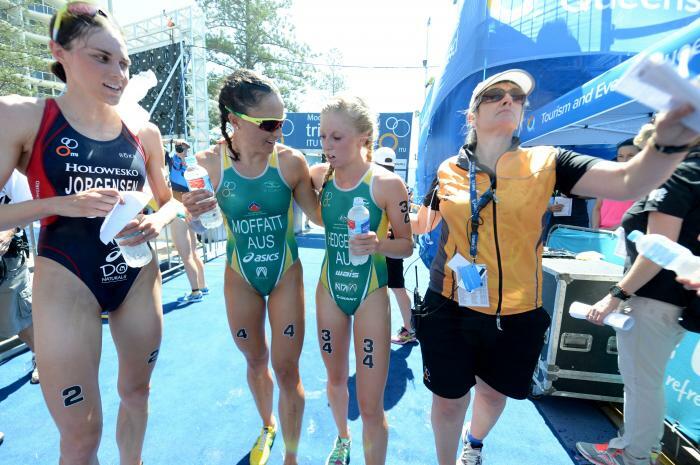 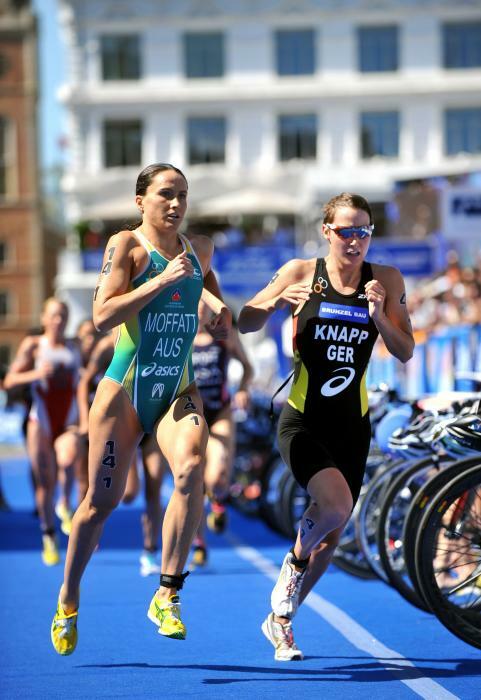 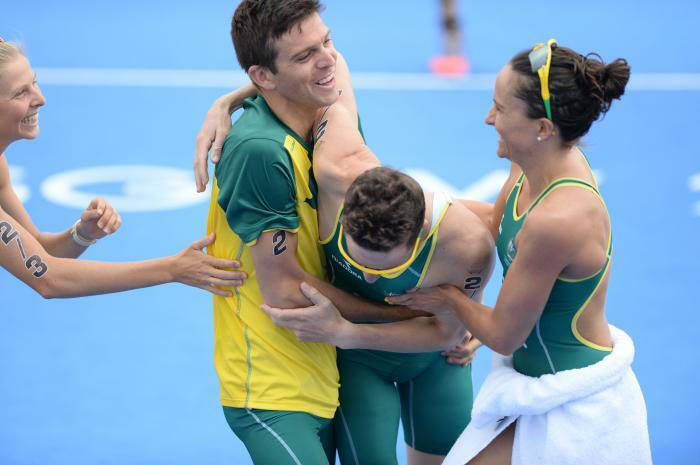 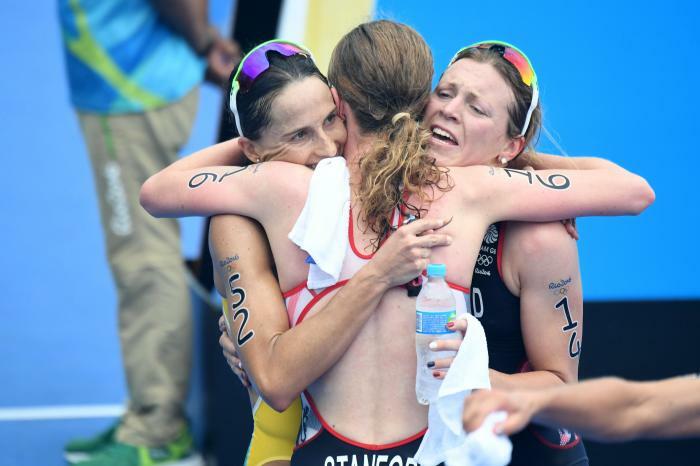 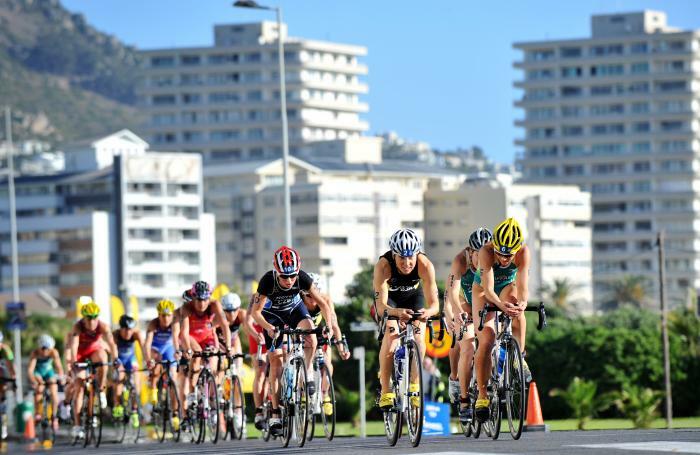 At the 2016 Rio Games, Emma put herself in the game from the outset, exiting the water after the 1500m swim very much in the firing line – ensuring she was right in the front group for the brutal 40km bike course. 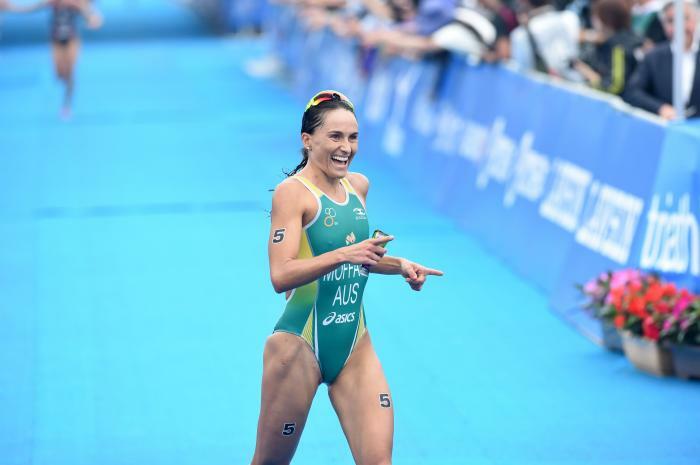 But a Olympic medal wasn’t meant to be for the Gold Coast girl, who was happy with her 6th place finish to wrap up her Olympic career. 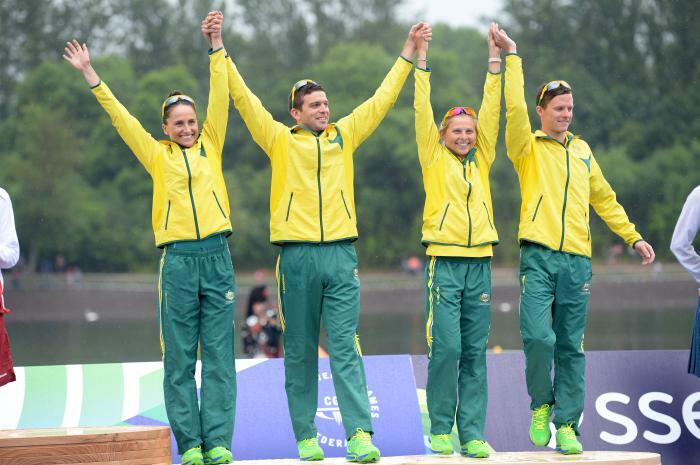 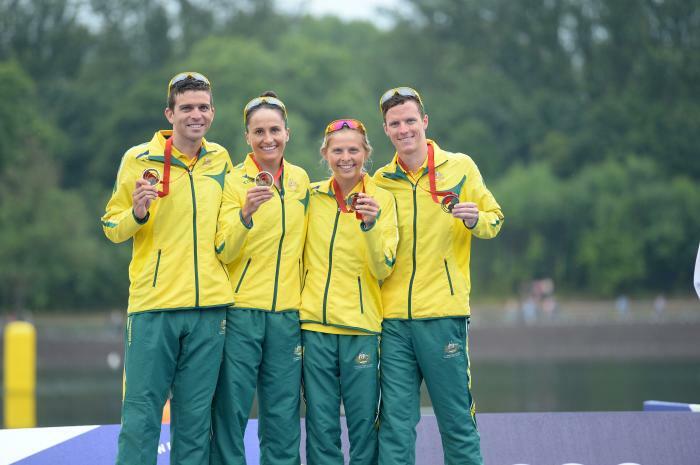 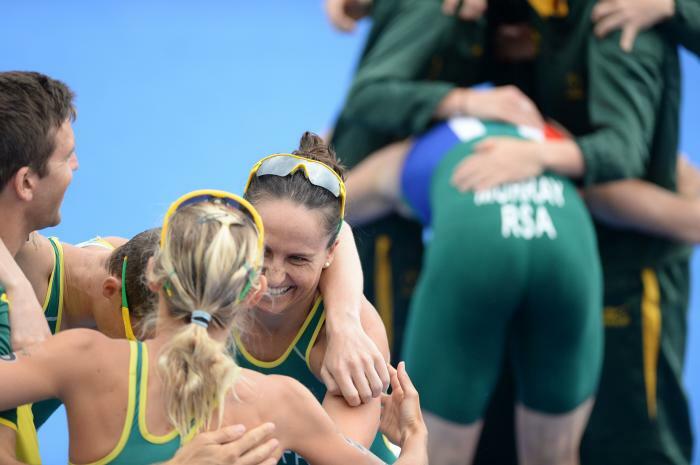 Emma’s partner, sprint canoeist Daniel Bowker, was also on the 2016 Australian Olympic Team. 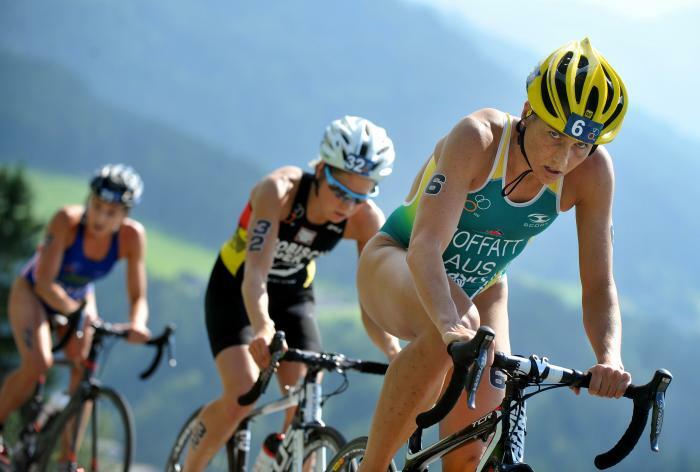 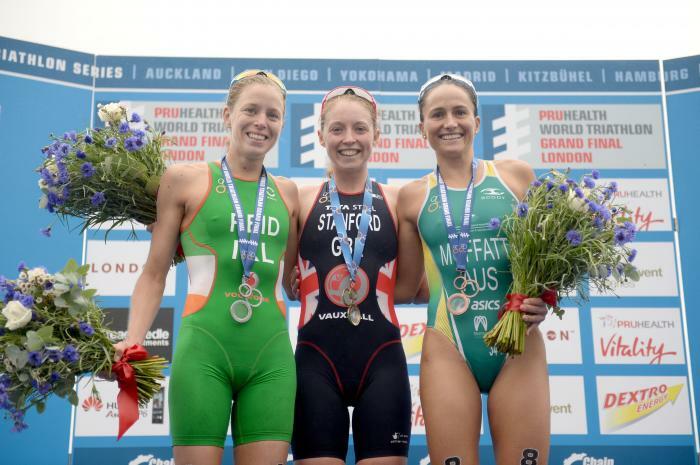 Beginning triathlon at the age of 13, Emma followed in both her parents’ footsteps as she rose through the junior ranks to come 4th and then 2nd at the 2005 and 2006 U/23 World Championships. 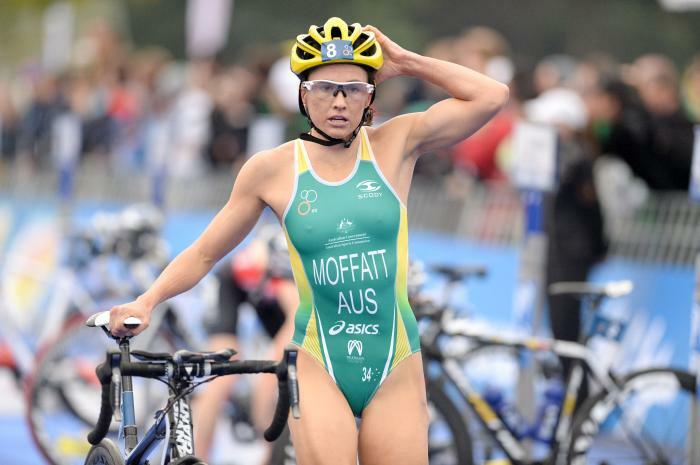 She was named the Australian Triathlete of the Year in 2007 when she came runner-up in the World Cup series and 4th at the World Championships. 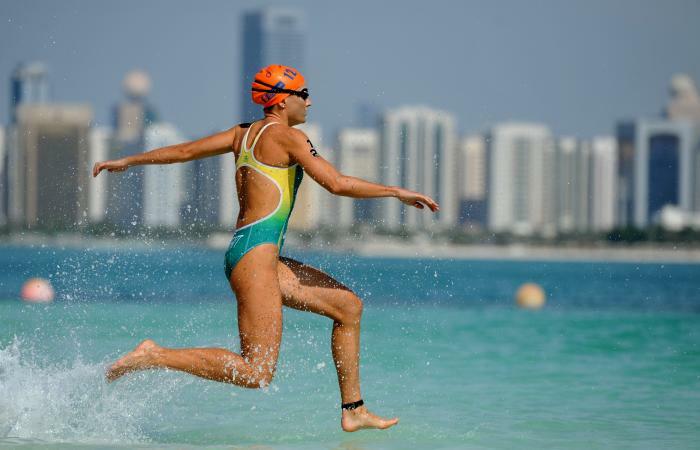 The Queensland-based triathlete rose to the top of the international ranks when she claimed back-to-back World Championship titles in 2009 and 2010. 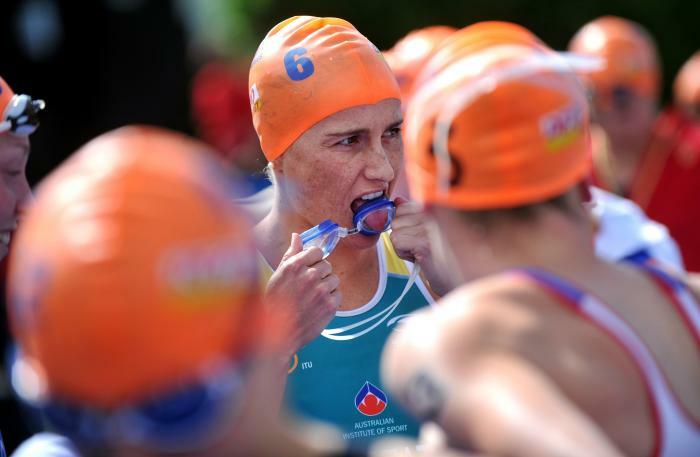 Her Beijing 2008 performance highlighted the strength of Australian female triathletes, as Emma Snowsill took home gold ahead of Emma in third. 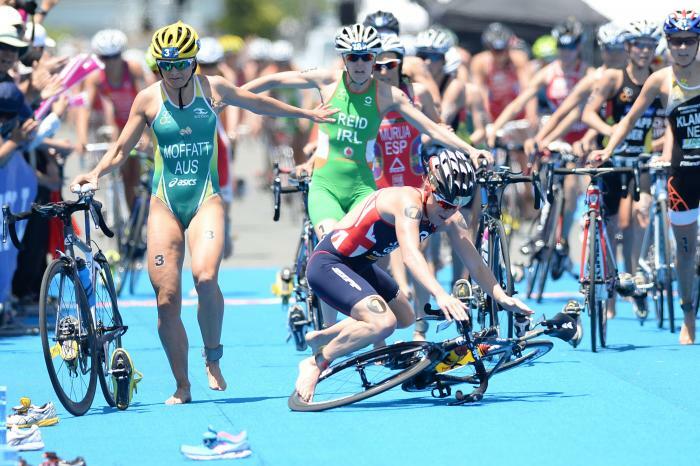 The 31-year-old was looking to rectify her London 2012 performance in Rio after a heavy crash in the bike leg around Hyde Park forced her to withdraw from the event. 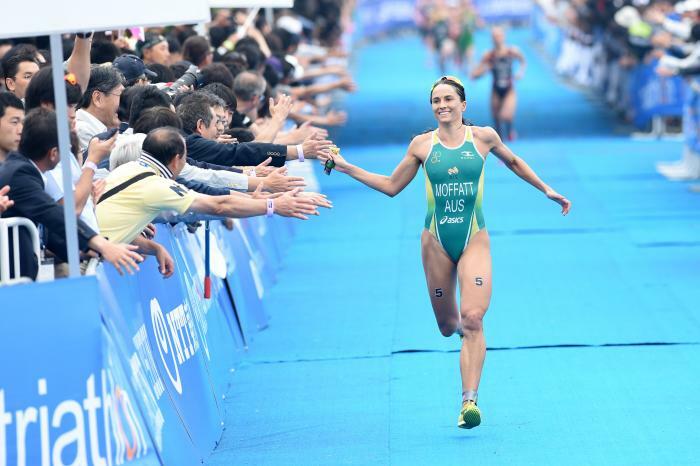 - 6th place at the 2016 Rio de Janeiro Olympic Games. 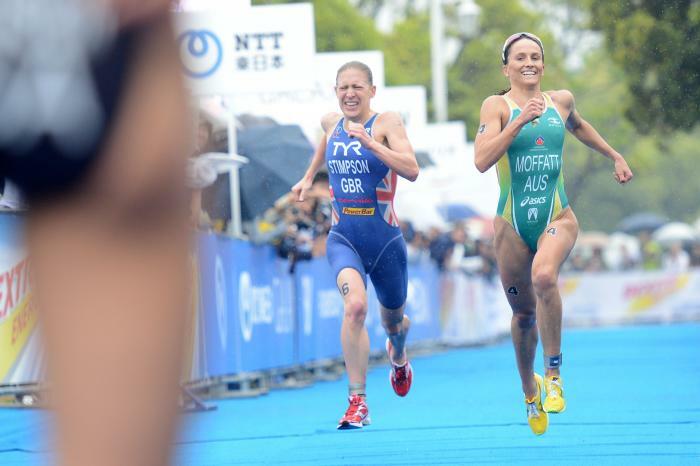 Welcome to the third Columbia Threadneedle Rankings Report of 2015 following the World Triathlon Yokohama. 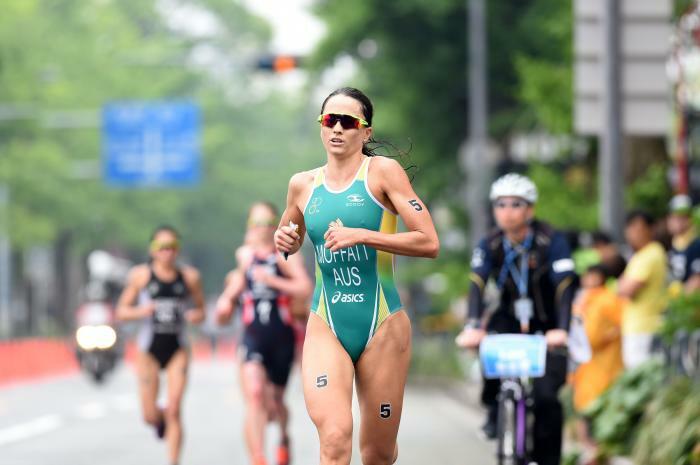 Sponsors ASICS, Endura, Roka, Oakley.